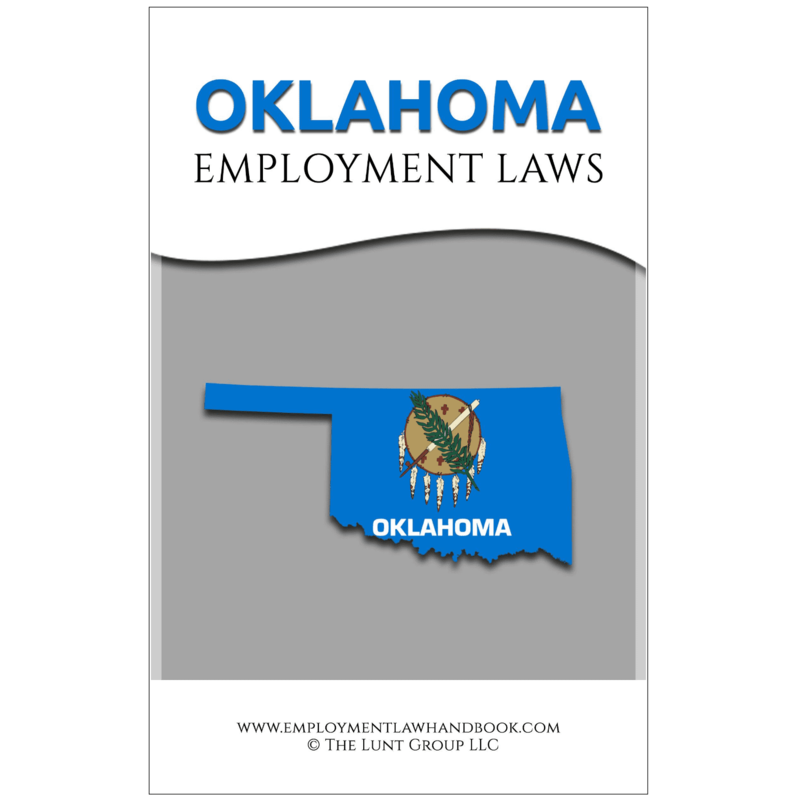 Oklahoma Employment Laws is a go-to resource to answer your Oklahoma-related employment questions. 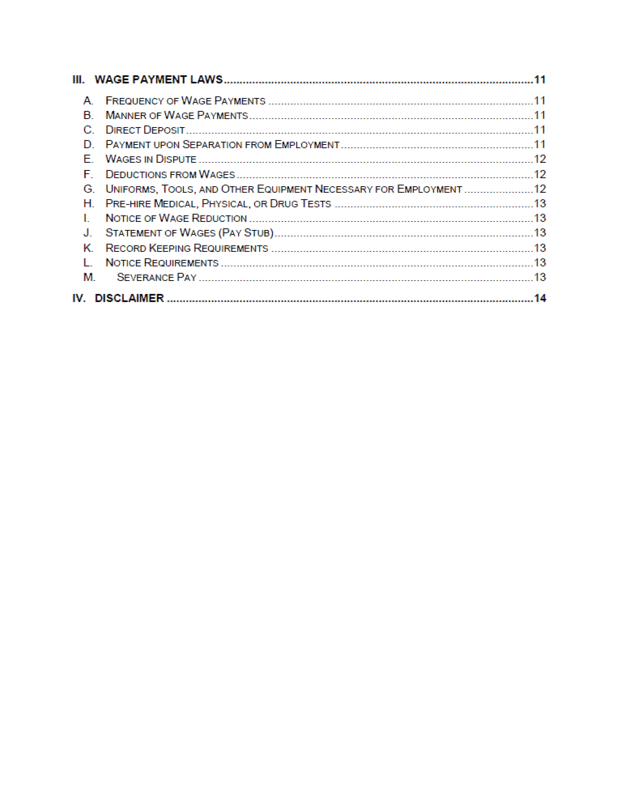 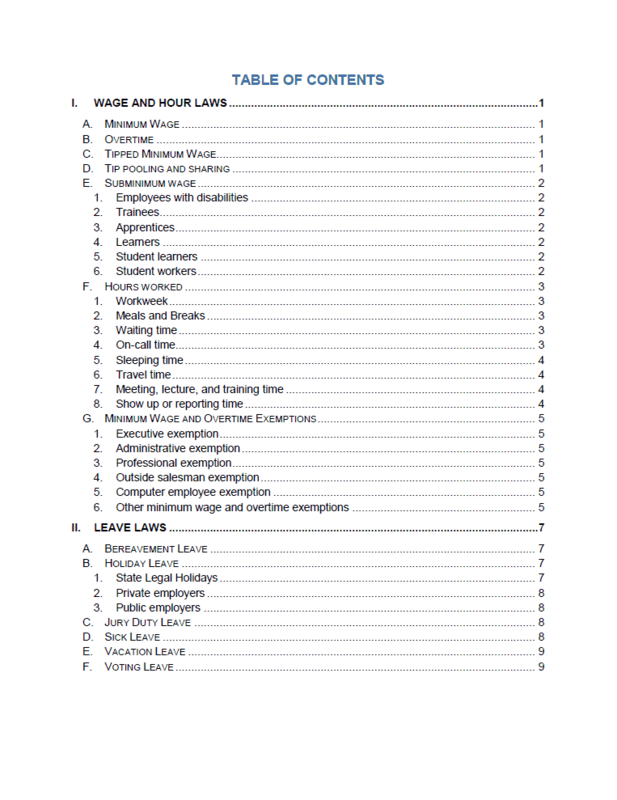 It contains summaries of many of the laws that regulate the relationship between employers and employees in Oklahoma and is one of the only Oklahoma employment law books that contains active links to the online statutes and other legal resources upon which the summaries are based, providing extra assurance that you are finding the right answers. 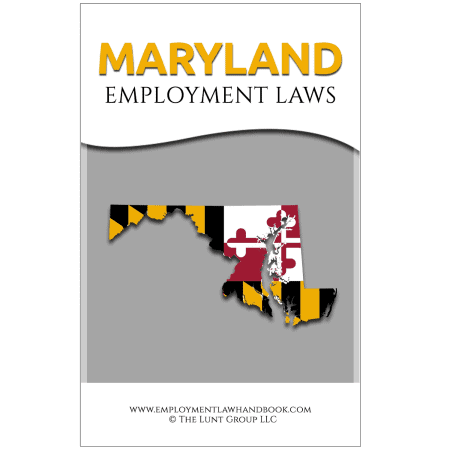 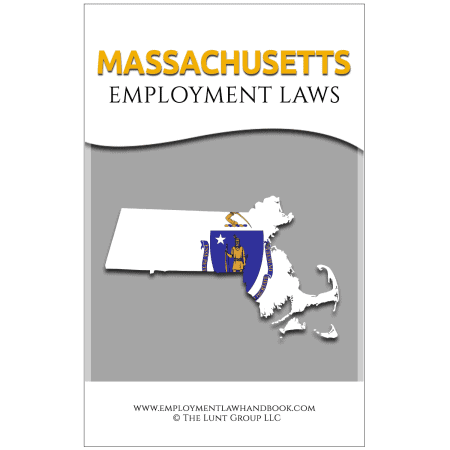 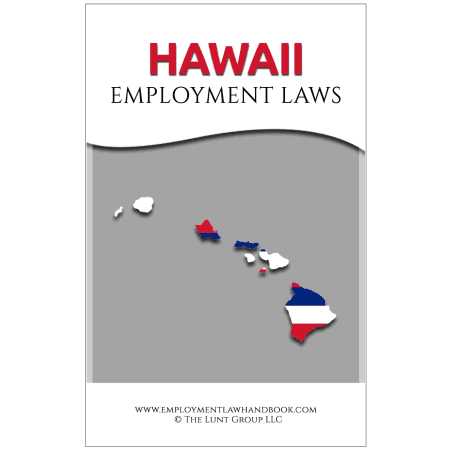 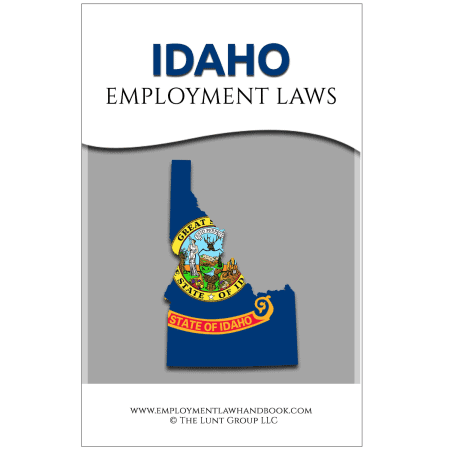 Topics covered in the book include minimum wage, overtime, leave laws, meal and break laws, wage and hour laws, and wage payment laws.